FYR-TEK carries over 60 of the most trusted brands of fire equipment, service and rescue gear available on the market today. Whether you need personal protective apparel, respiration systems, suppression equipment, tools, lights, water tanks, or traffic control equipment, we offer complete fire equipment and rescue gear product lines to meet the needs of your department's firefighters. Some of our best sellers include Draeger air packs and gas monitors, Foam Pro Systems and Micro-Blaze Out foams, Black Diamond nozzles, and Viking and PGI fire line protective wear. FYR-TEK is also proud to be the Toyne fire truck dealer for the state of Nebraska—you can depend on their over 70 years of experience when it comes to the best tankers, aerials, rapid attack units, rescue trucks, and pumpers. In addition, we build our own FYR-TEK brand of skid units and brush trucks and specialize in the customization of fire trucks and tankers to meet your specifications. 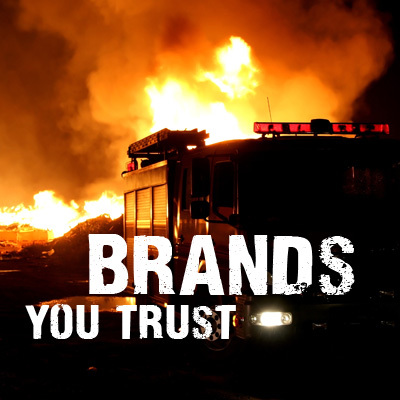 At FYR-TEK, you'll find the fire equipment and rescue gear brands you know and trust.